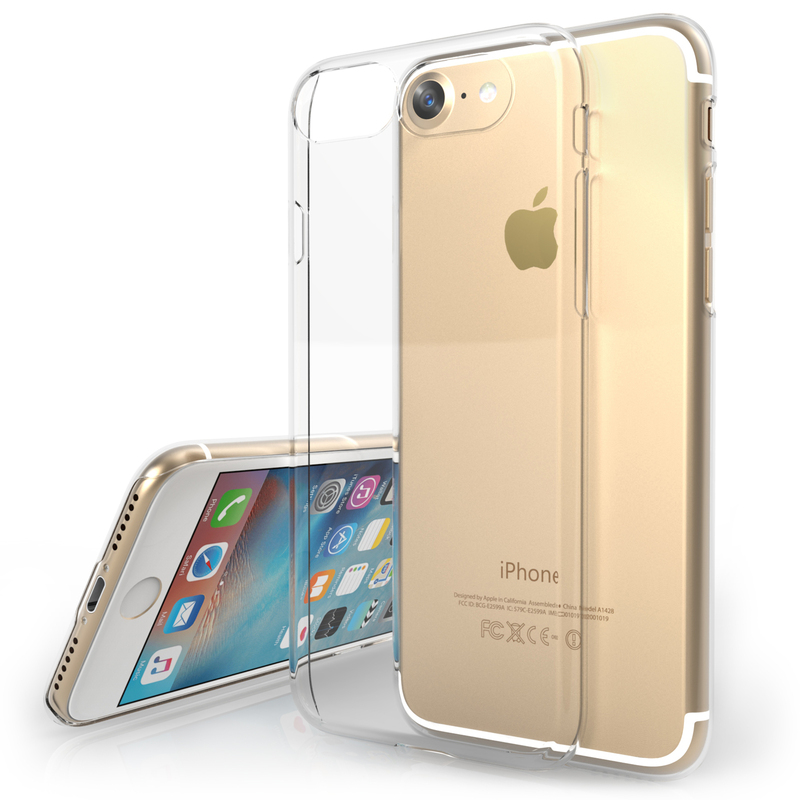 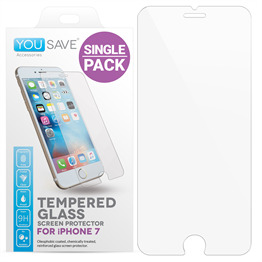 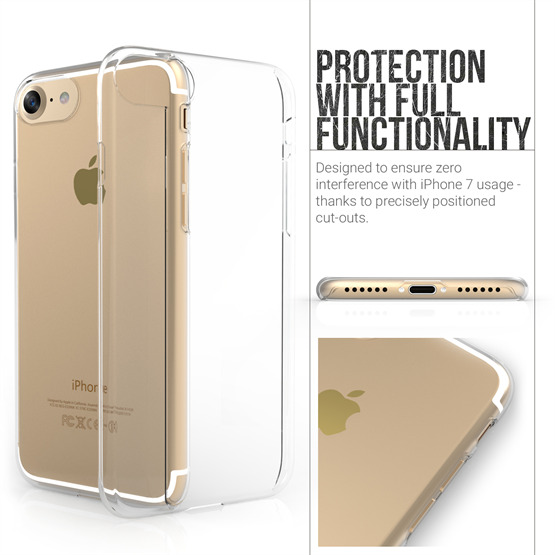 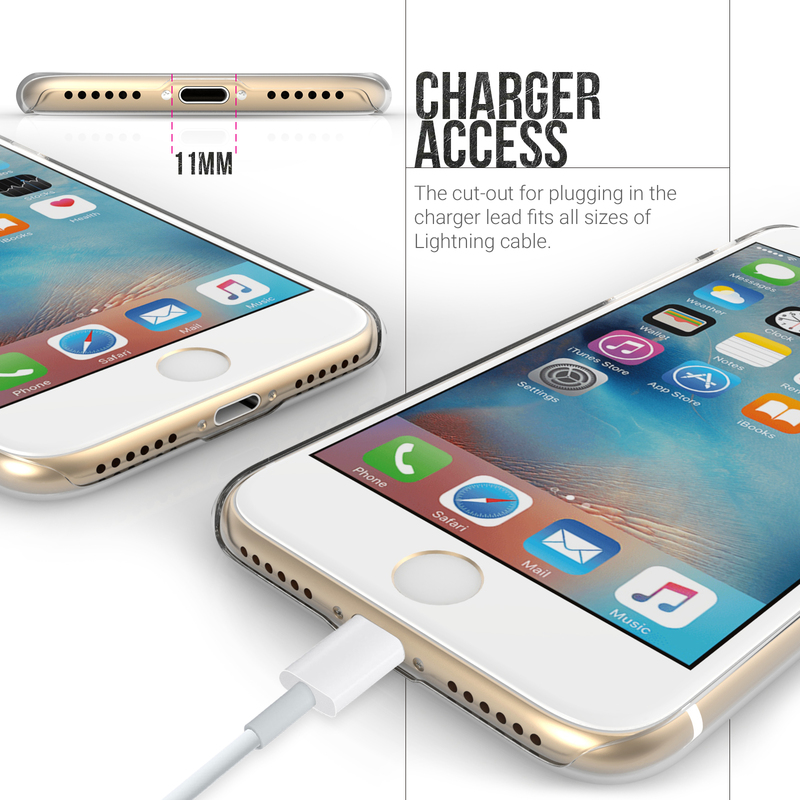 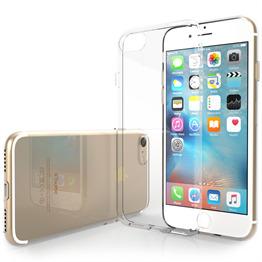 Designed to provide essential protection without impacting on the stunning form of the iPhone 7, the YouSave Accessories Crystal Clear Case is perfect for users looking for a cost-effective way to safeguard their smartphone. 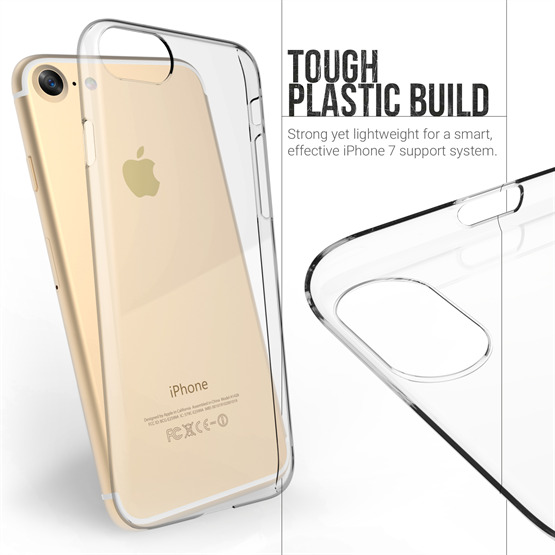 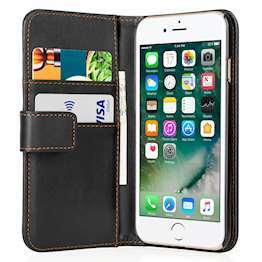 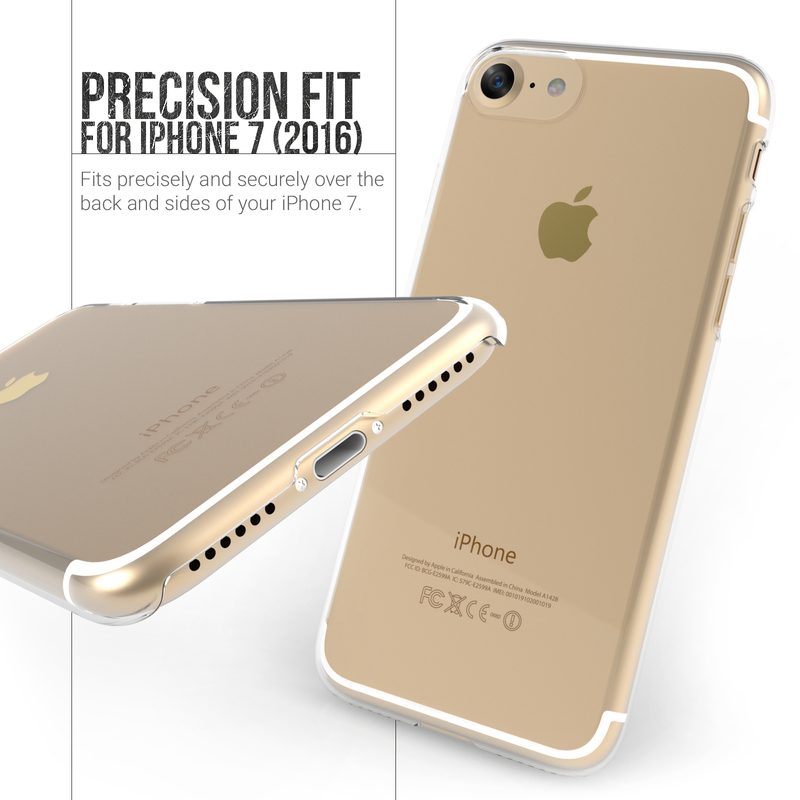 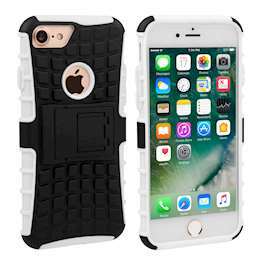 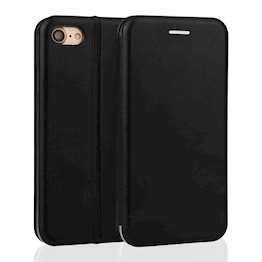 Engineered specifically for the iPhone 7, the case boasts a slim-line form that fits precisely around the back and sides of Apple’s flagship device. 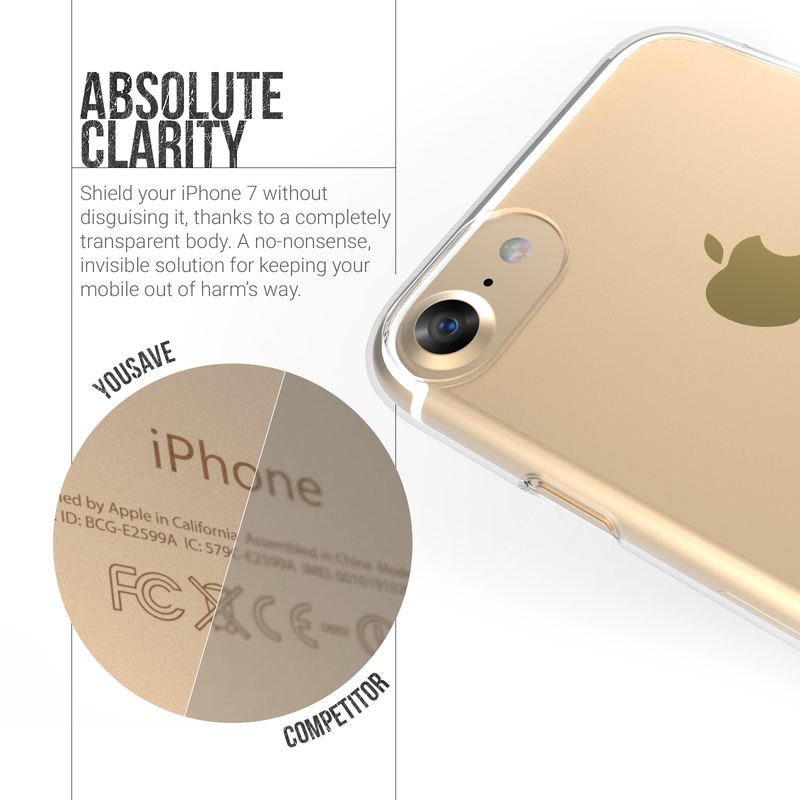 Adding to the minimalist appeal, accurate cut-outs allow the camera and all ports to be accessed without compromise – making the case almost invisible.